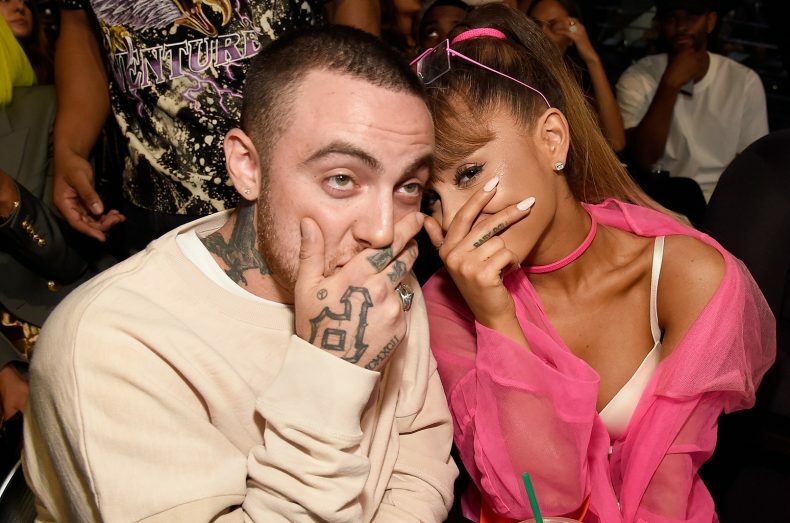 The singer took to Instagram yesterday to say that she had been "thru hell and back" over the past few weeks following the death of ex-boyfriend Mac Miller. 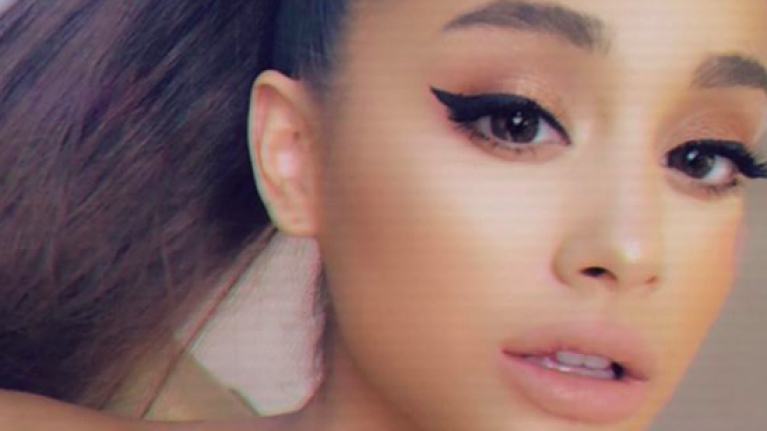 Responding to a comment criticising her latest post, Grande wrote that she is currently on a break to "take care of myself for a little while." "Been thru hell and back and I’m doing my best to keep going. "Thought this would make u laugh while u wait for the real one bc i took a break to take care of myself for a lil while." The 25-year-old was responding to a comment calling her recent joke music video "lazy." One fan, however, had not seen the funny side and said: "This era is a joke and lazy." "I'm so mad, I’m so sad i don’t know what to do. you were my dearest friend. for so long. above anything else. I’m so sorry I couldn’t fix or take your pain away." Miller and Grande had dated for two years before their split earlier this year.